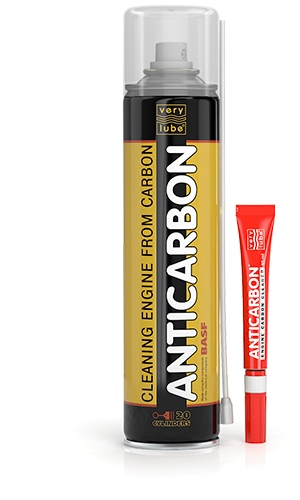 Decarbonization of piston rings: Anticarbon − anti-carbon engine cleaner is introduced into the engine cylinders through spark plug holes. 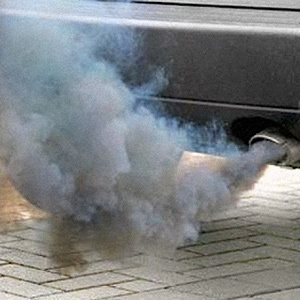 Cleaning of the oil system: Vita Flush − oil system cleaner is added into the motor oil (150 to 620 miles of run). Increase of oil viscosity: Atomex Complex oil treatment − anti-smoke oil treatment. Treatment of the engine with Revitalizant®: Atomic Metal Conditioner Maximum with 1 Stage Revitalizant® or 1 Stage Engine Revitalizant® for gasoline and diesel engine. Due to the application of Revitalizant® in the engine, surface defects on the cylinder bore are eliminated, the geometry of parts is restored, which provides increase of cylinder compression, improved clearance sealing, as well as decrease of oil consumption and smoking.